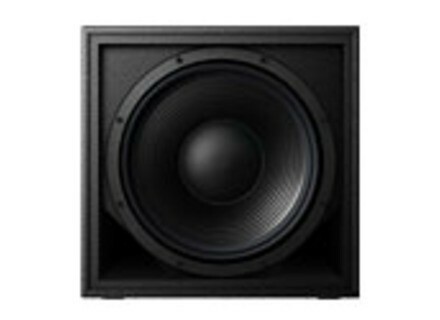 XY-115S, Subwoofer from Pioneer in the XY series. 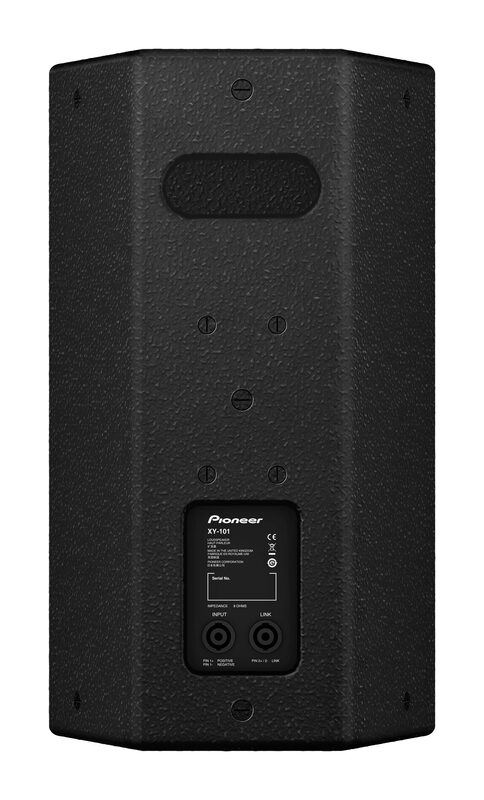 The Pioneer Pro Audio department introduces four new models of passive loudspeakers in the XY series, including two subwoofers. 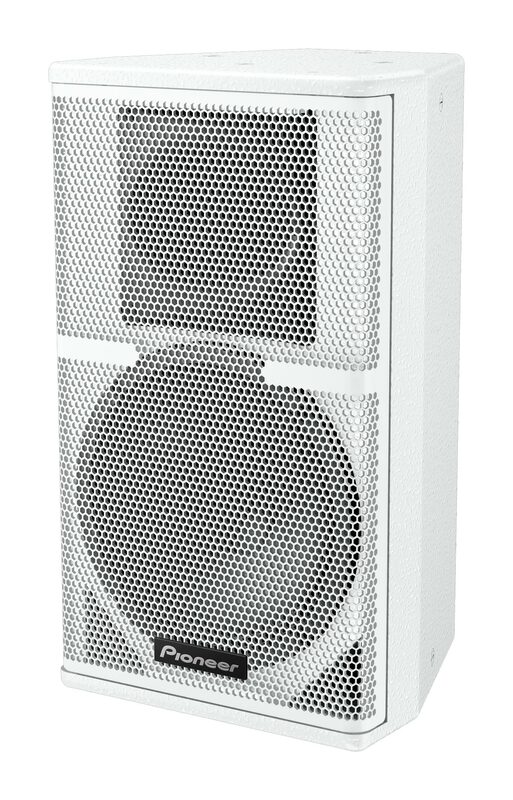 The Pioneer XY Series offers compact loudspeakers for clubs and bars. 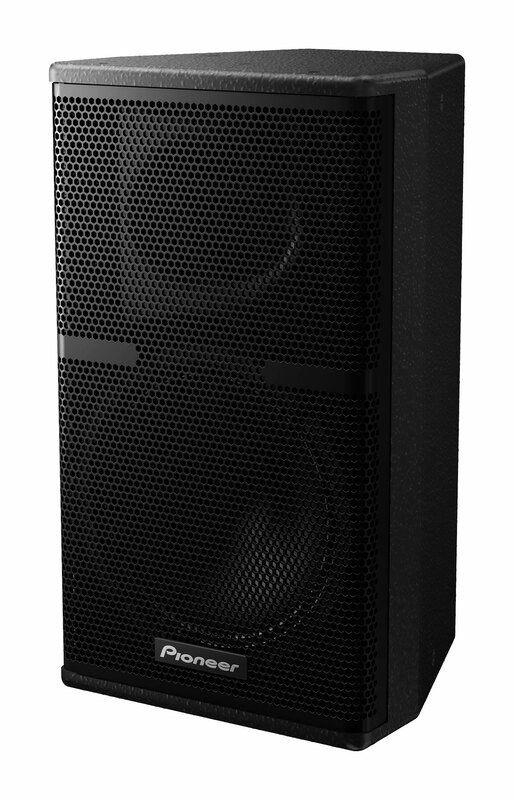 It debuted with the XY-122 and XY-81 full range models and the XY-118S and XY-215S subwoofers. These are now completed with the XY-101 and XY-152 two way loudspeakers and the XY-115S and XY-218S subwoofers, all of which are available in black or white finishes. 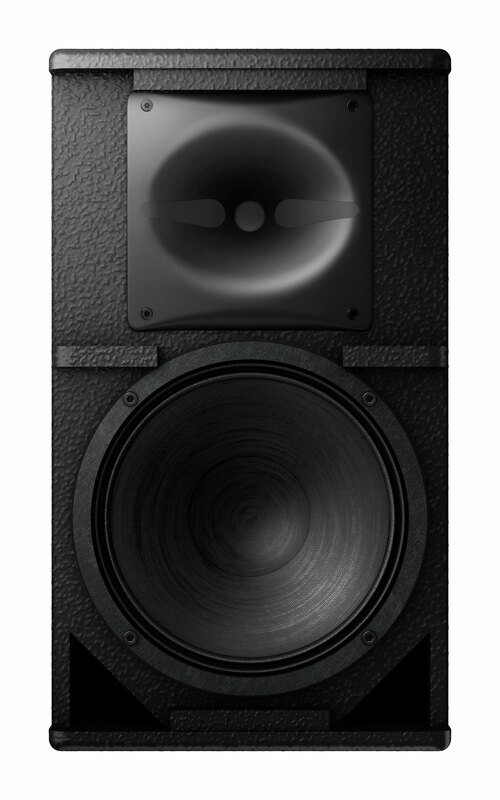 No information regarding the pricing of theses new XY loudspeakers, the black versions will be available later this month and the white ones in October. 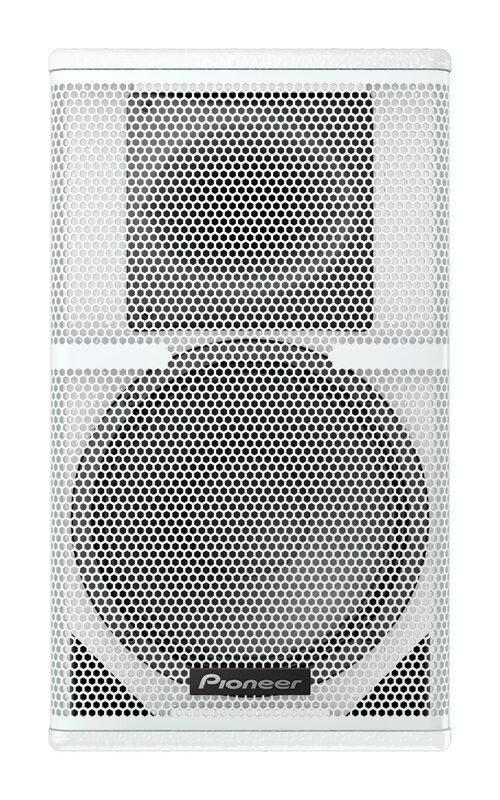 Grund Audio powers its ACX Series Grund Audio announces the addition of powered versions of its ACX loudspeakers. Win one of the 100 DPA d:screet Necklace mics In order to promote its new d:screet Necklace microphone DPA organizes a contest with 100 models and other mics to win. [NAMM][VIDEO] Cerwin Vega P1000X Discover the new P1000X powered loudspeaker at the Gibson/Cerwin Vega booth at Summer NAMM 2014.